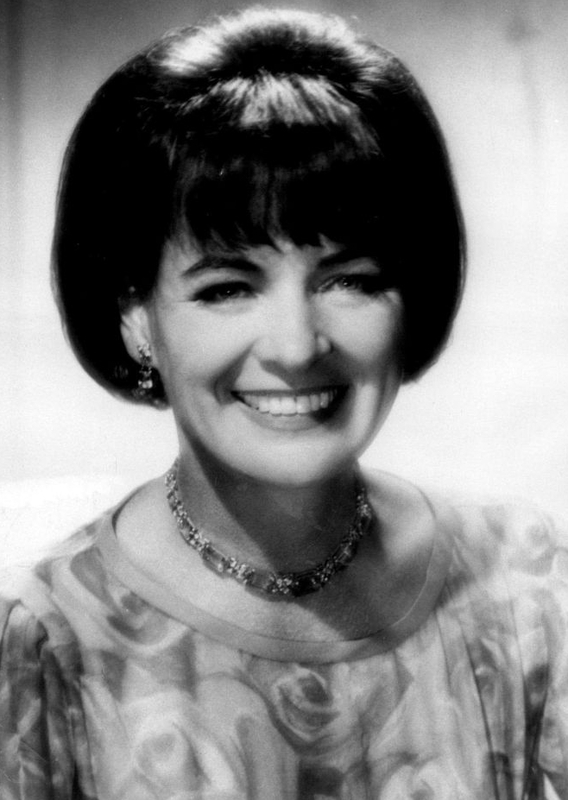 Here's a great photo of Ella Raines from 1974, nearly twenty years after she had retired from film and television work. 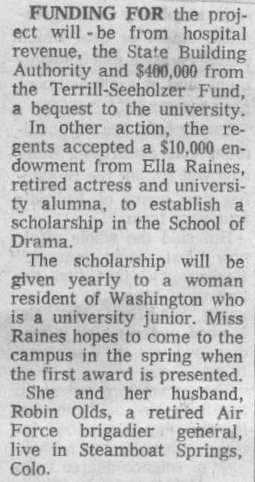 The pic accompanied an article which (in it's second half...the first part of the article is unrelated but I included it here anyways) discusses the fact that Ella Raines was making a ten thousand dollar endowment to her Alma mater, the University of Washington. The funds would be used to establish a scholarship within the drama school for female students.